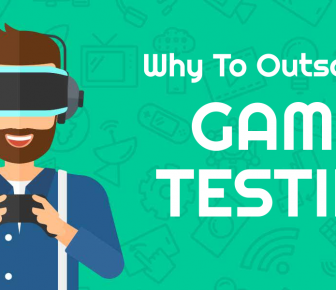 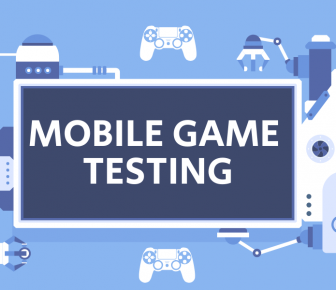 Why To Outsource Game Testing Service? 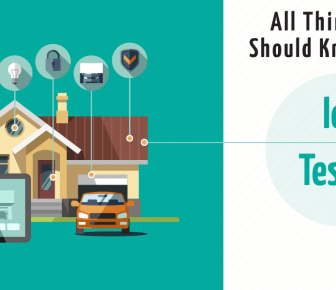 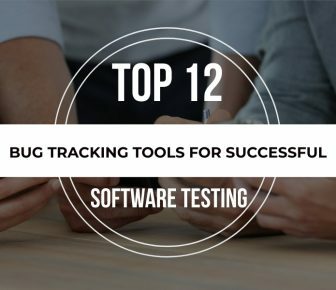 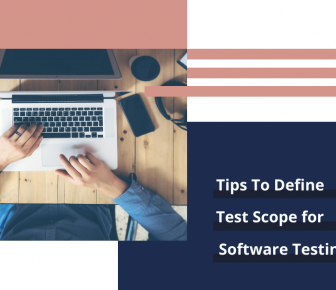 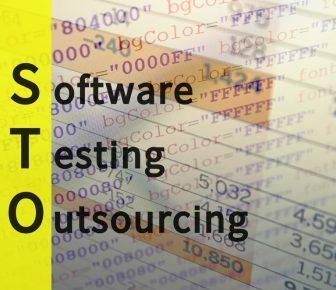 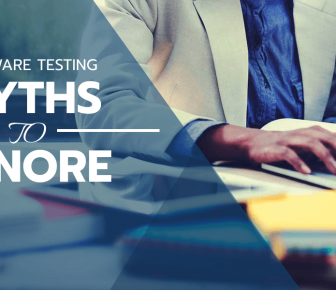 Top 10 Software Testing Myths You Should Ignore Right Now! 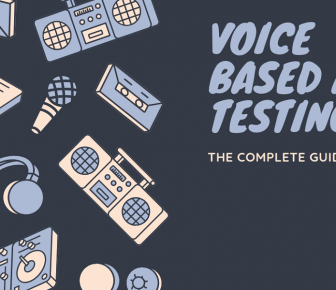 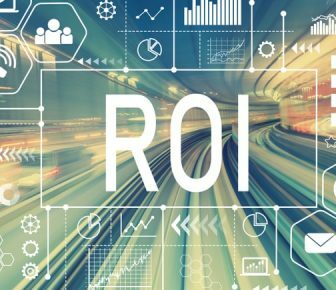 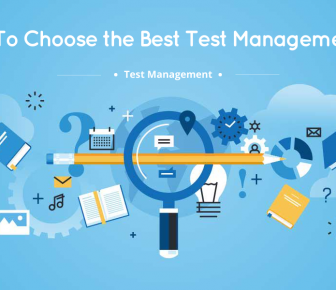 How To Improve Test Automation Effectiveness And ROI For Your Business?